A member of the Class of 2017, Jeffrey M. Spencer is an All-College Honors, Pre-Law student studying Economics and Finance in the Richard J Wehle School of Business. Jeffrey is a life-long Buffalonian who grew up in the Town of Tonawanda. 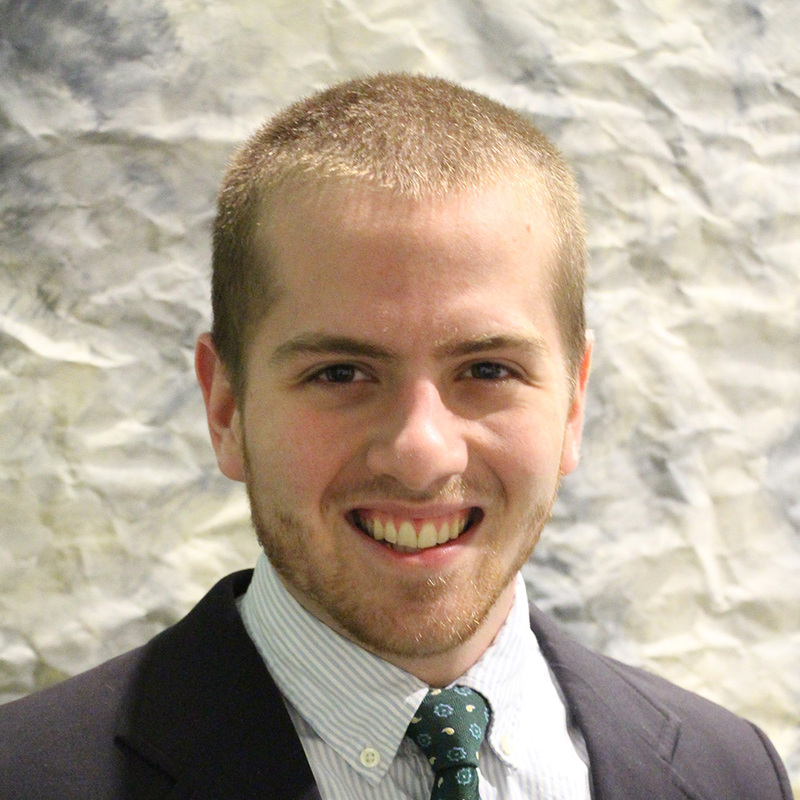 Jeffrey will serve as the Vice President of Business and Finance for the Canisius College Undergraduate Student Association for the 2016- 2017 academic year. Jeffrey was the Finance and Sponsorship Chair for the National Jesuit Student Leadership Conference in 2015 at Canisius and worked as an Orientation Leader for New Student Orientation in 2014 and 2015. He is a proud recipient of the Frank G. Raichle, Charles S. Desmond and Michael F. Dillon Pre-Law Scholarship Awards and is a second-year Western New York Prosperity Fellow. In the summer of 2015, he traveled to Tanzania through the Institute for the Global Study of Religion at Canisius where he studied faith, culture and education in the Mt. Kilimanjaro region. Jeffrey also studied abroad as a Principia Consortium Honors student at the University of Glasgow, Scotland for the spring semester of his junior year. In service to his country, Jeffrey is enlisted in the Air Force Reserve, where he is a Staff Sergeant Command Post Controller for the 914th Airlift Wing at the Niagara Falls Air Reserve Station. Jeffrey plans to pursue a juris doctor degree upon graduation.